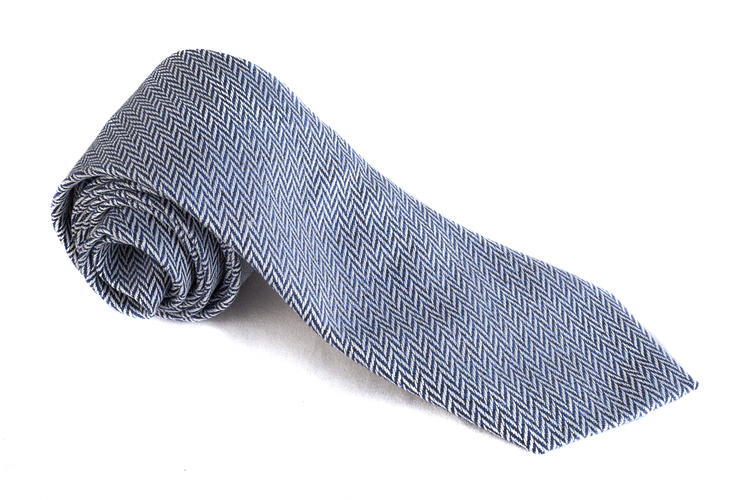 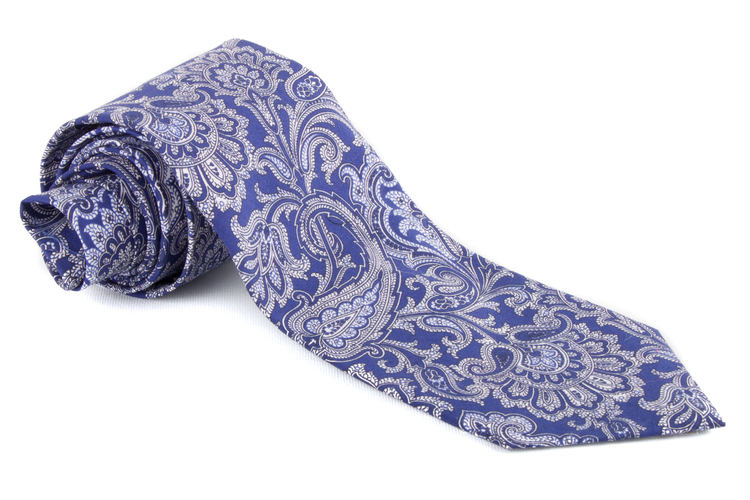 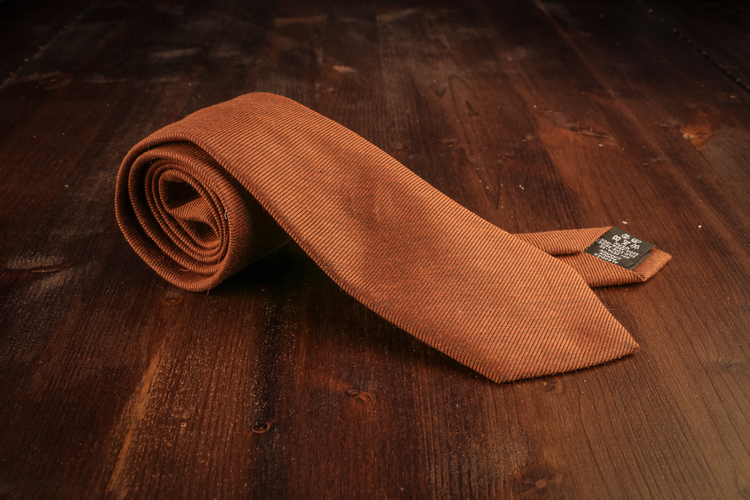 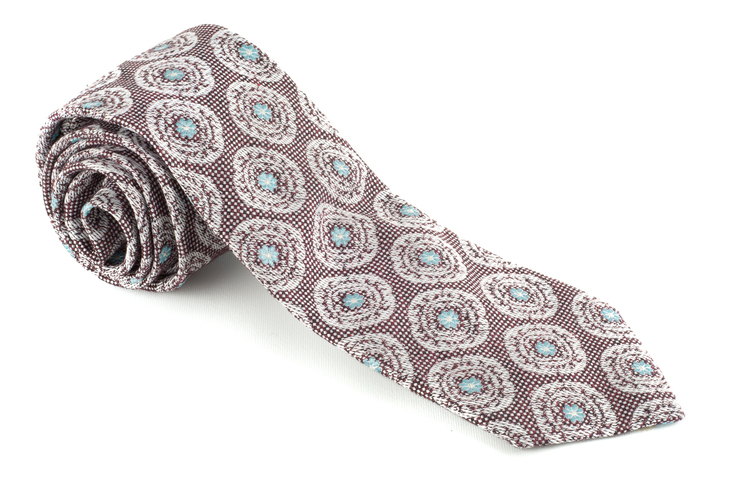 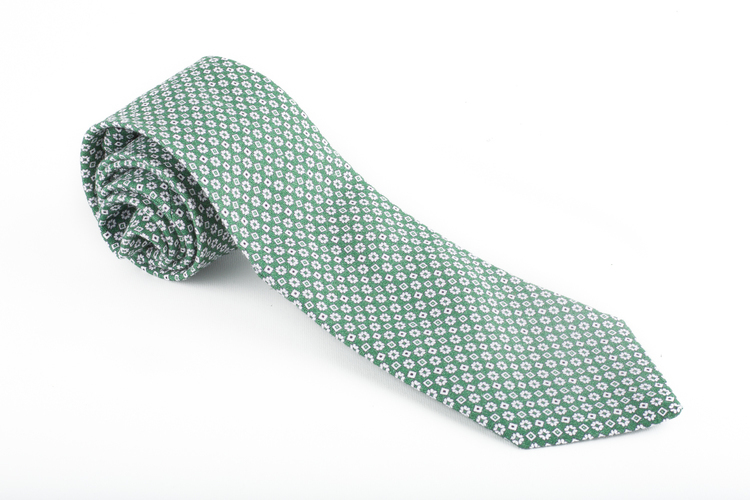 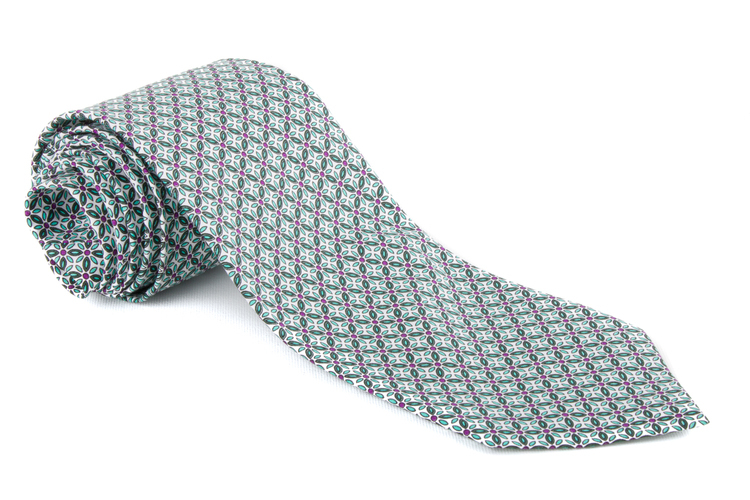 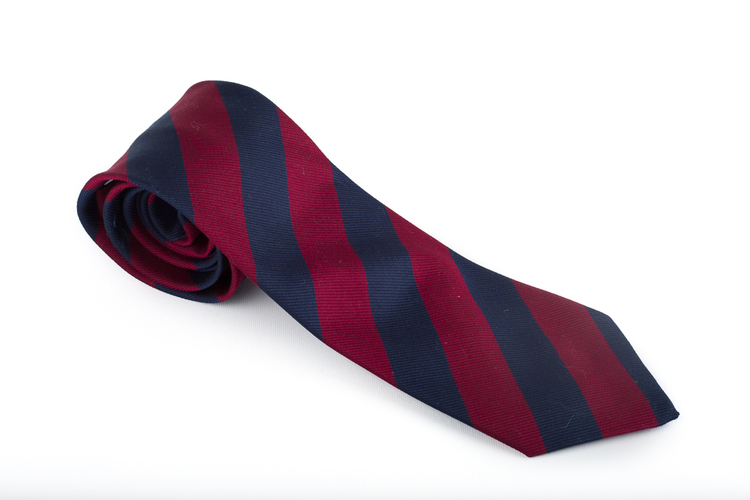 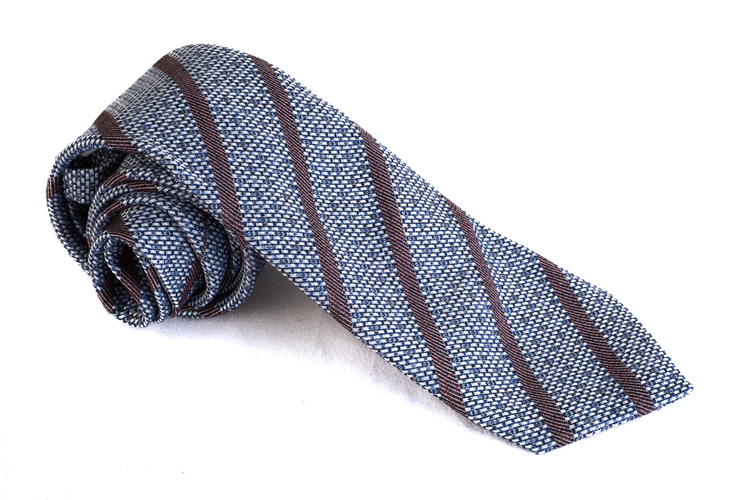 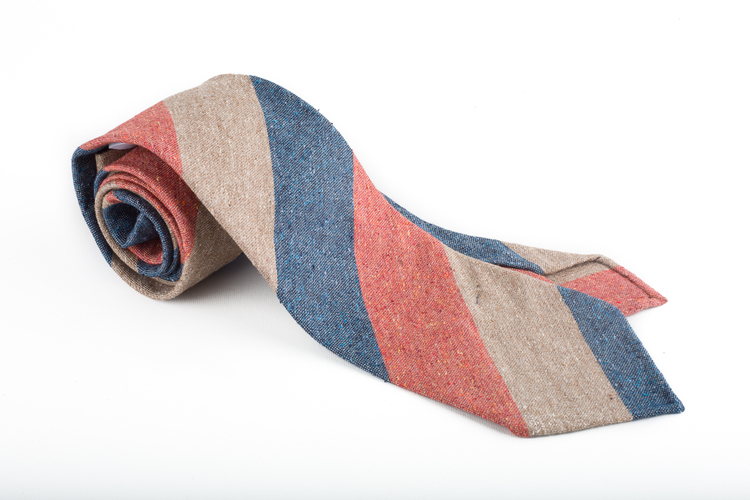 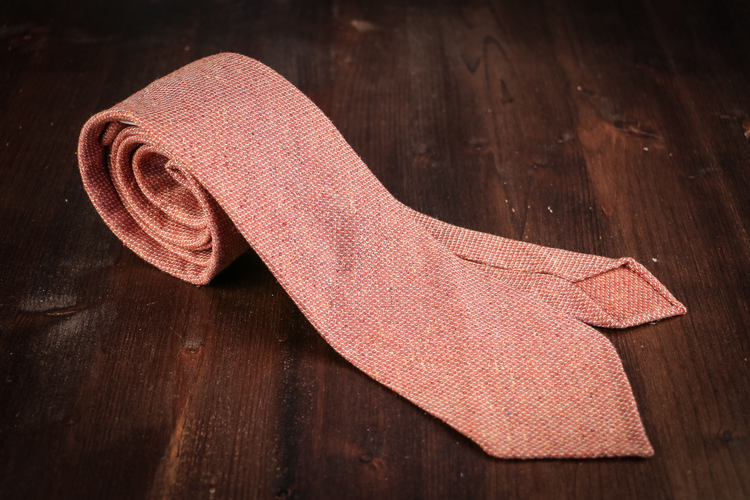 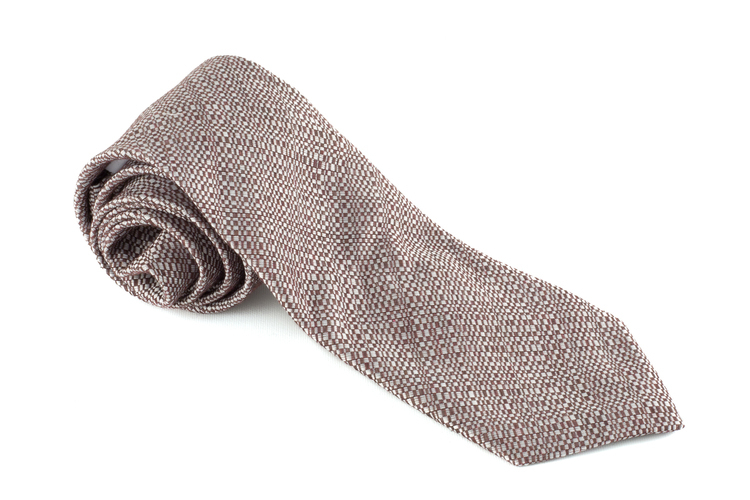 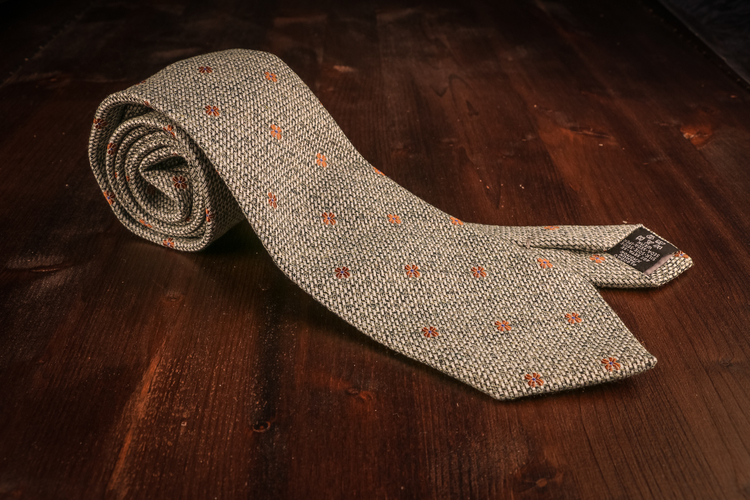 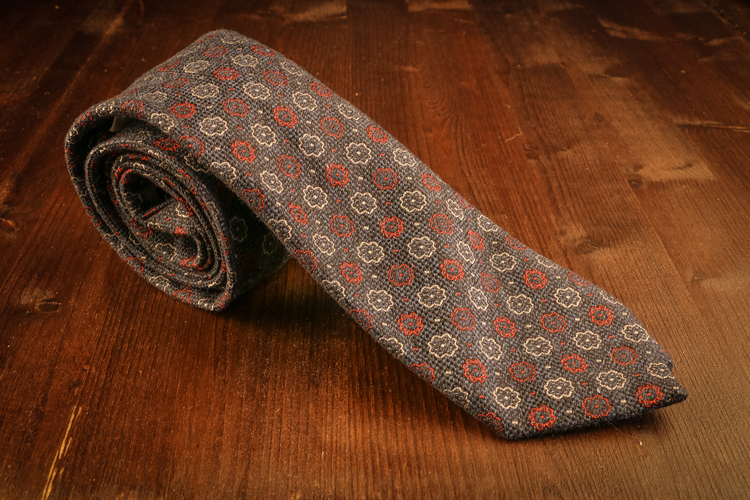 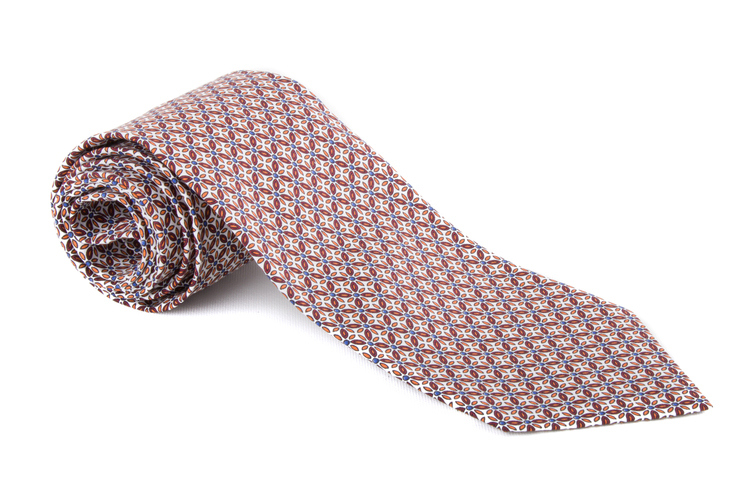 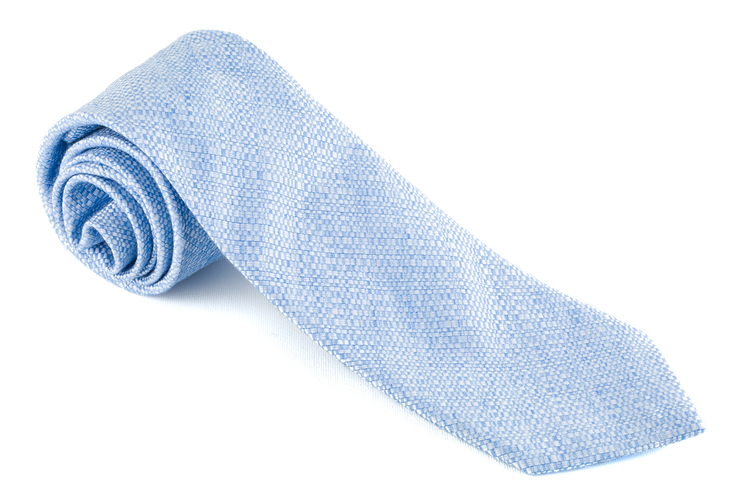 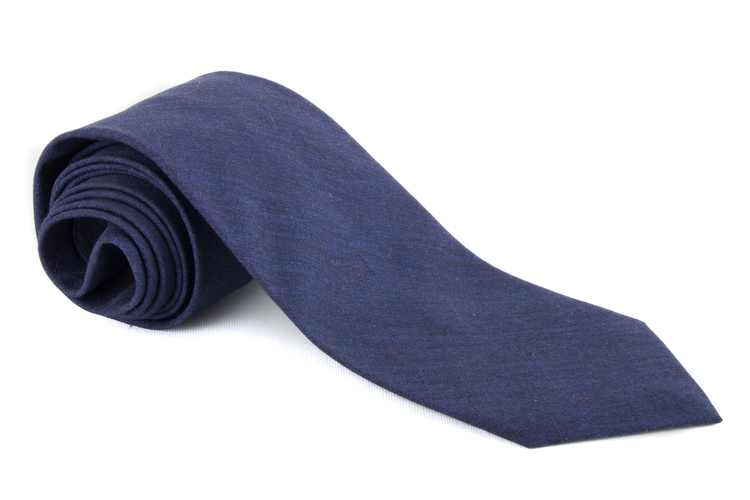 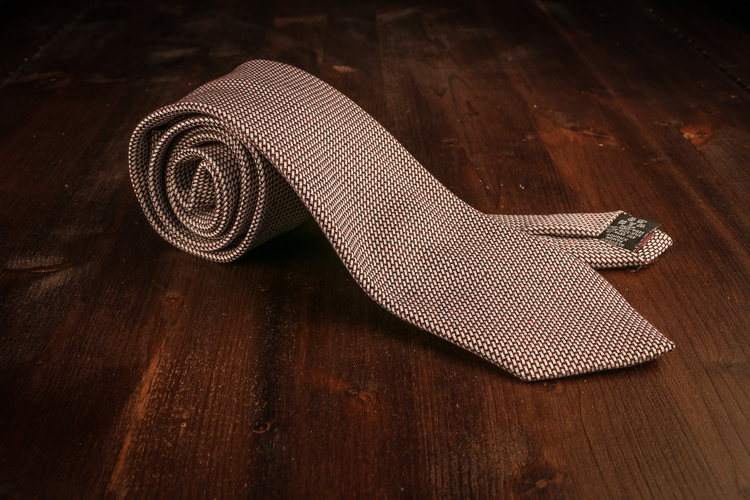 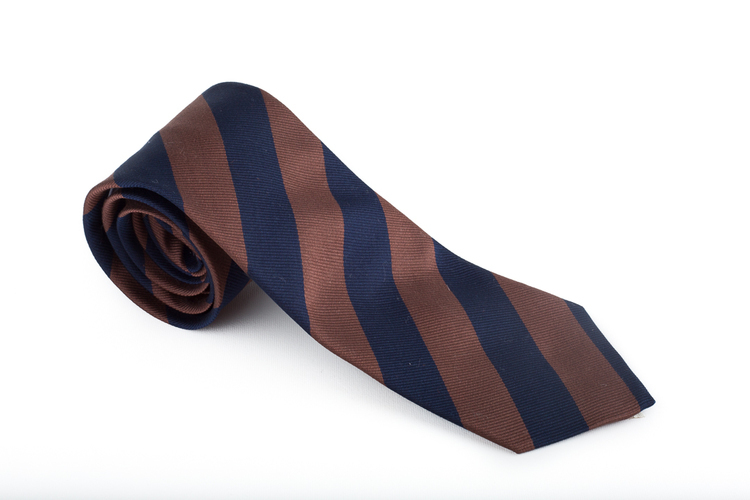 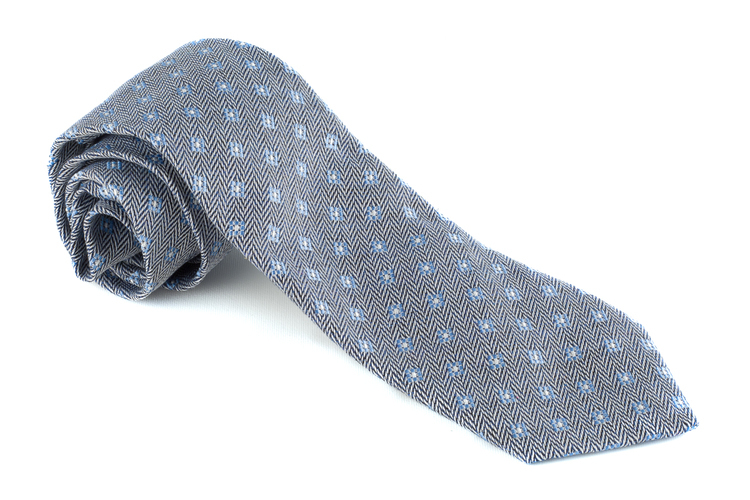 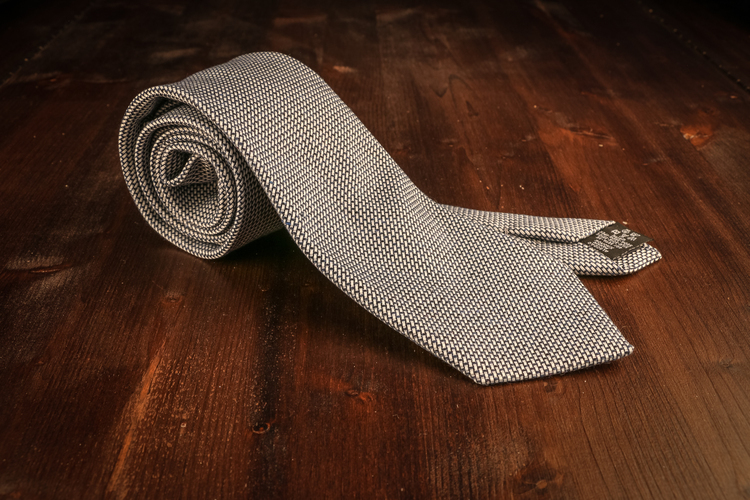 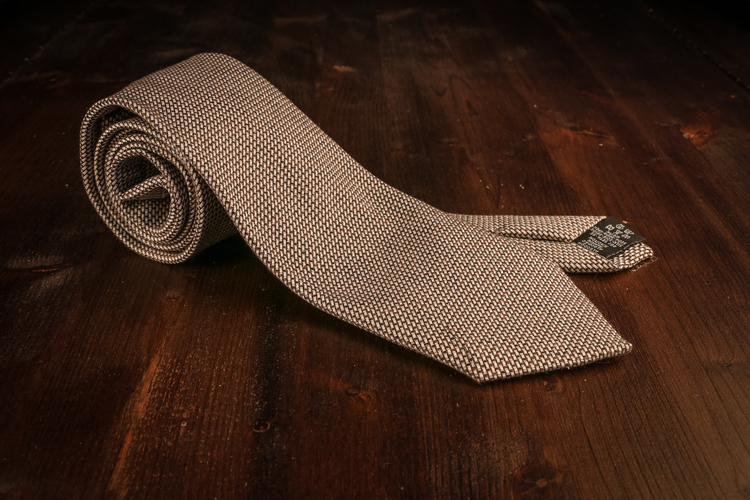 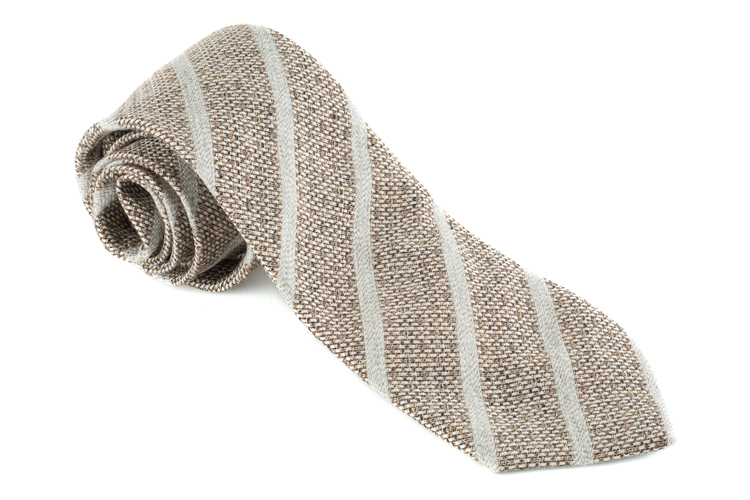 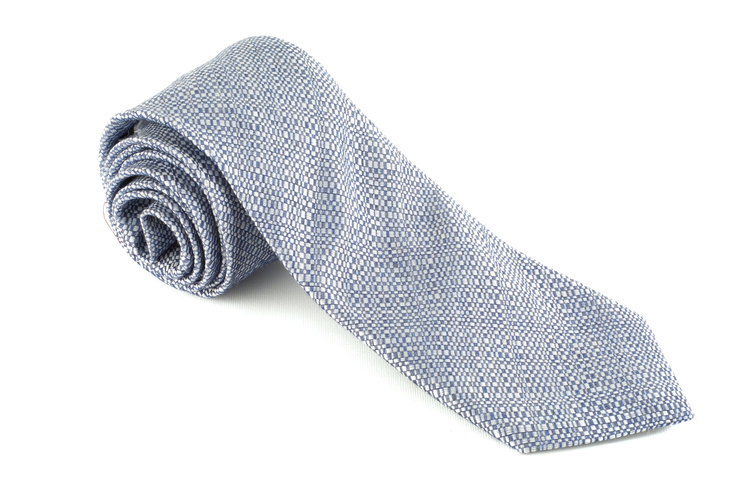 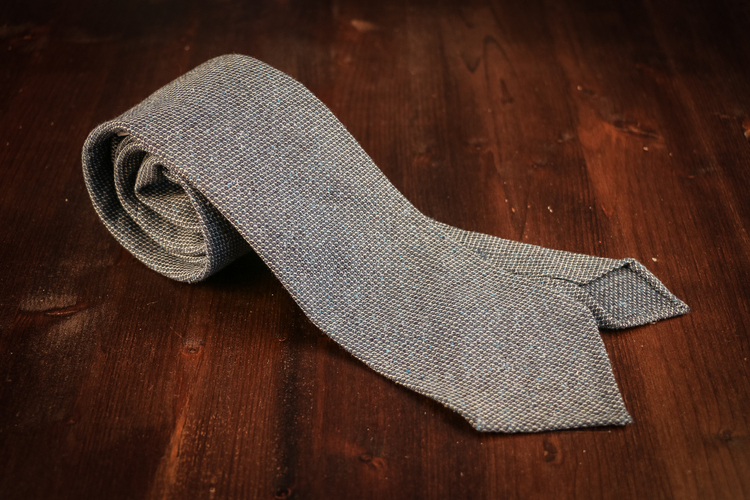 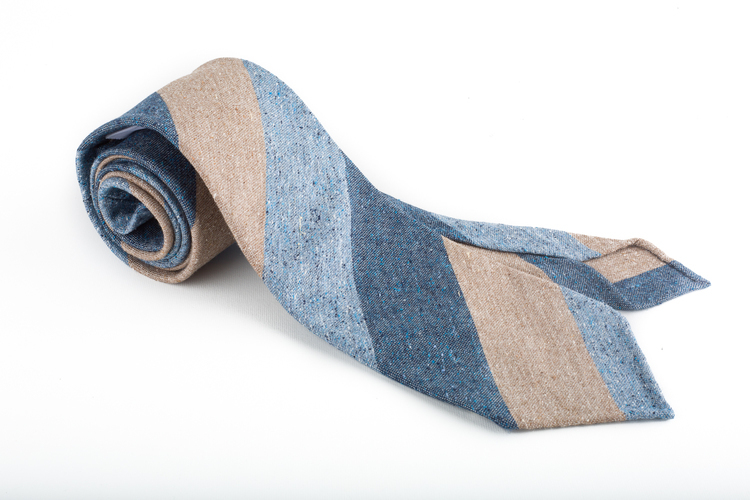 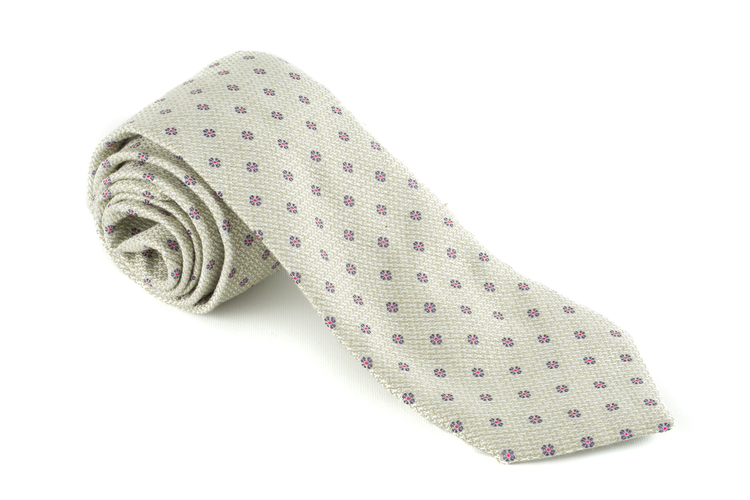 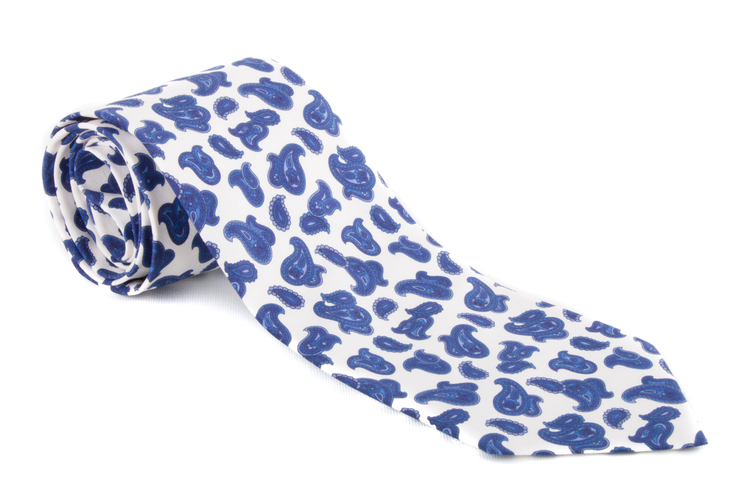 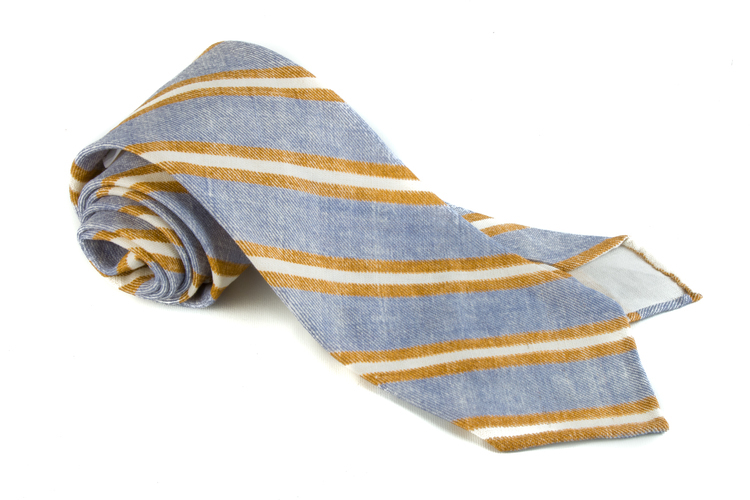 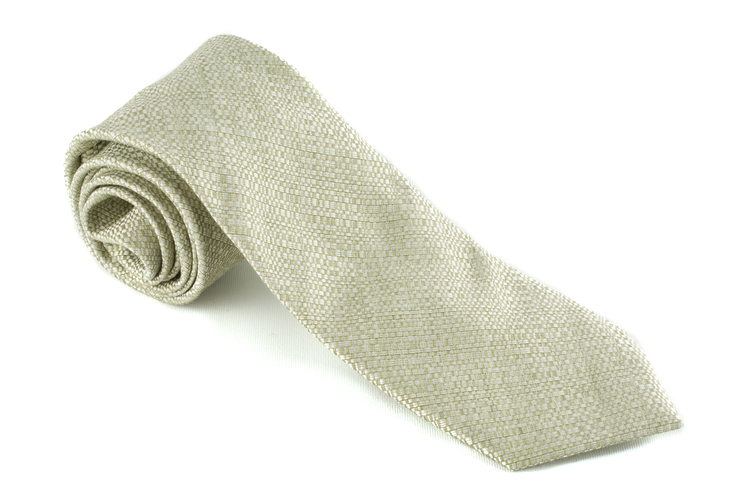 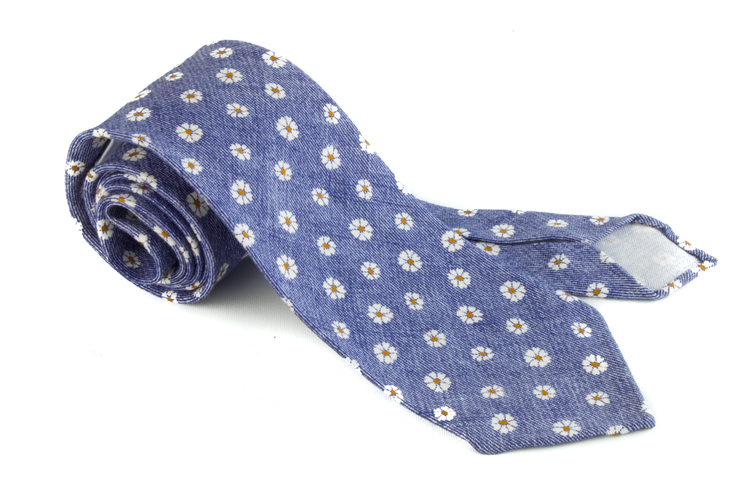 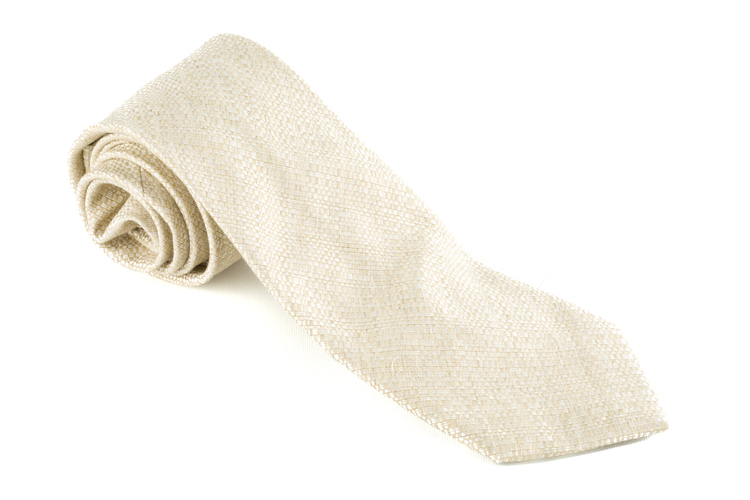 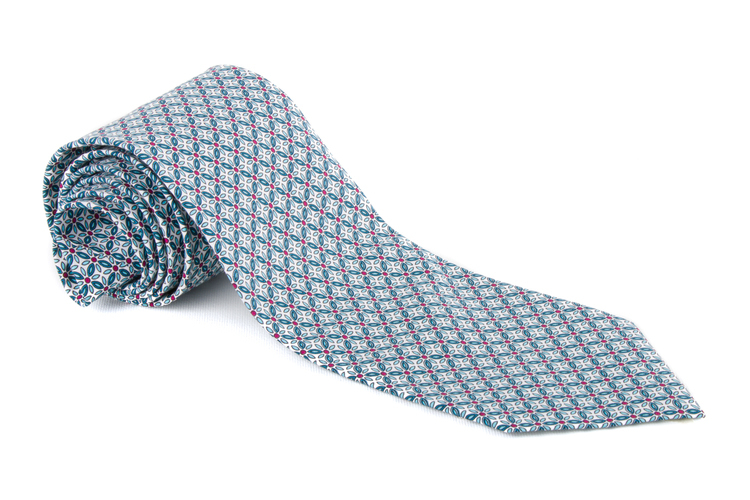 Ties in cotton are a great alternative to more classic fabrics as silk, wool and cashmere. 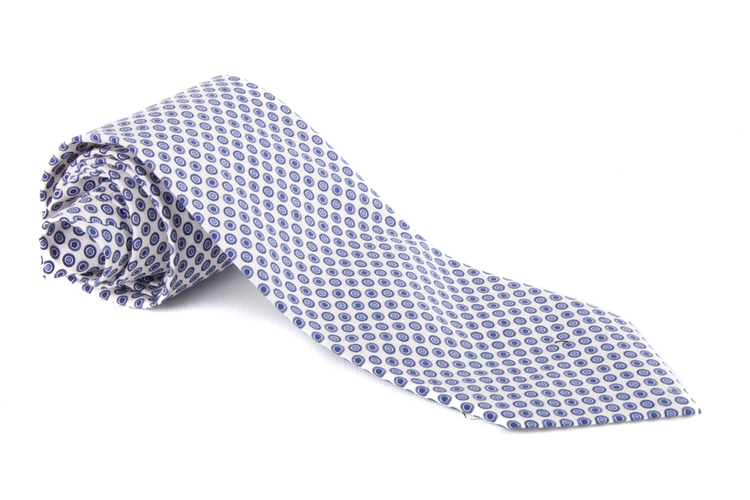 The fabrics are matt and are not as delicate as silk fabrics. 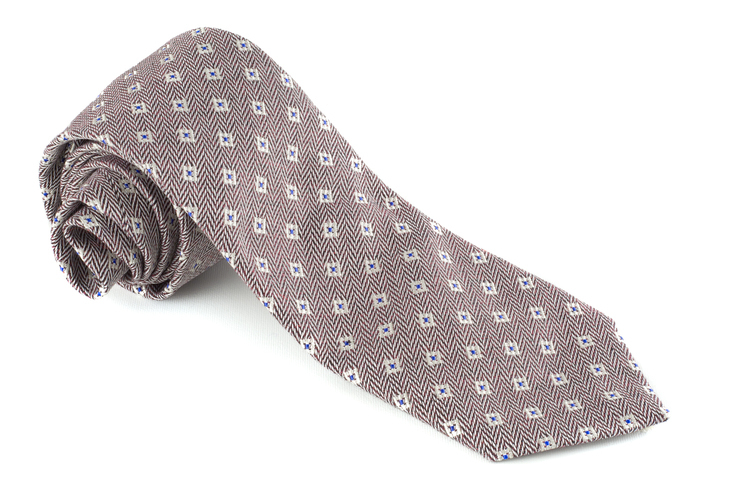 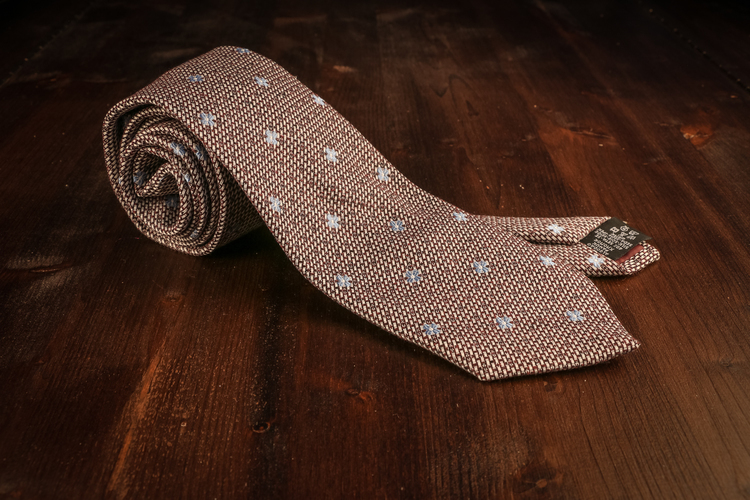 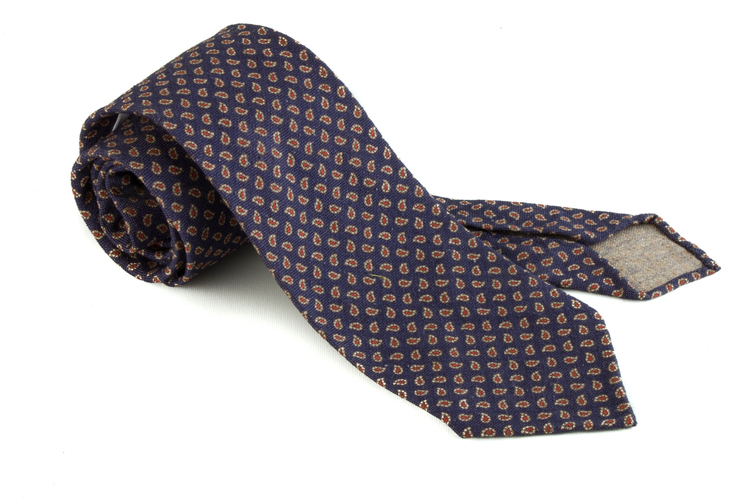 The ties are all made by hand in Italy.